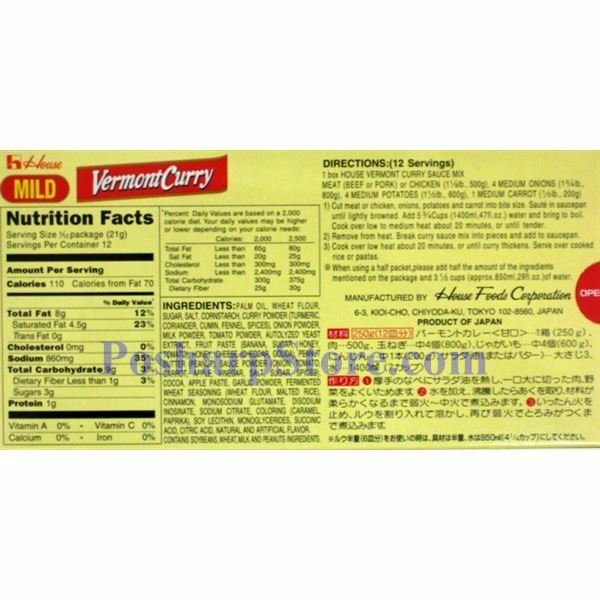 This curry sauce is made in Japan, mixed rich and delicious curry with a touch of apple and honey. It is mild spicy and has 12 servings per pack. 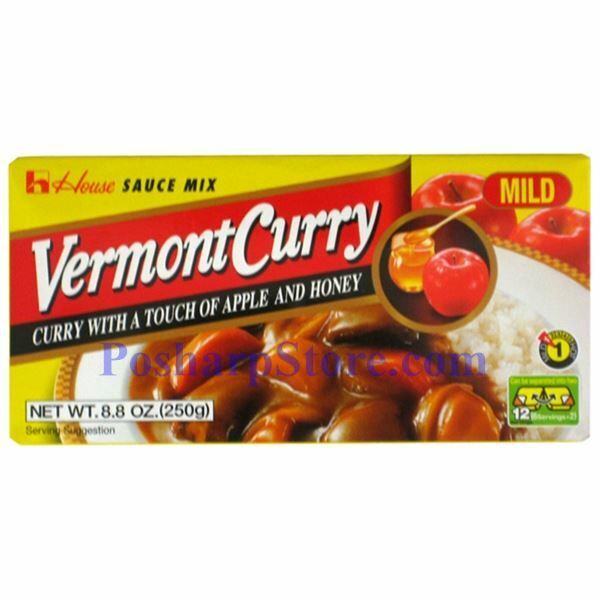 All you need to do is simply to add meats and/or vegetables, cook on cooktop and serve over rice or noodles. Fast! Easy! Delicious! That's it!